27 Feunou PF, Mielcarek N, Locht C. Reciprocal interference of maternal and infant immunization in protection against pertussis.Vaccine 2016; 34(8): 1062-1069. 29 Schlaudecker EP, Ambroggio L et al. Declining responsiveness to influenza vaccination with progression of human pregnancy.Vaccine 2018; 36(31): 4734-4741. 41 Roberts JN, Gruber MF. 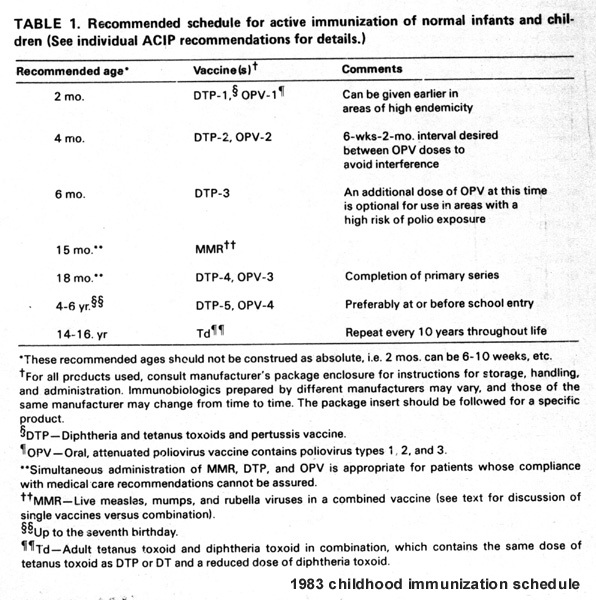 Regulatory considerations in the clinical development of vaccines indicated for use during pregnancy.Vaccine 2015; 33(8): 966-972. 44 Groom HC, Irving SA et al. Uptake and safety of Hepatitis B vaccination during pregnancy: A Vaccine Safety Datalink study.Vaccine Sept. 4, 2018. 53 Kataoka M, Ochiai M et al. A need for careful evaluation of endotoxin contents in acellular pertussis-based combination vaccines.Biologicals 2012; 40(1): 49-54. 55 FDA. Guidance for Industry: S2(R1) Genotoxicty Testing and Data Interpretation for Pharmaceuticals Intended for Human Use.CDER and CBER June 2012. 62 Ghassabian A, Albert PS et al. Gestational cytokine concentrations and neurocognitive development at 7 years. Transl Psychiatry2018; 8:64.